Bushmans have been manufacturing tanks since 1989 and this experience provides you with the confidence that our products have stood the test of time. Our tanks have been used with great success in manufacturing processes and chemical storage. Bushmans industrial and chemical storage tanks are manufactured and designed to order so they suit the specific requirements of our customers’ operations. The tank capacities range from 1,000 litres through to 46,400 litres, with a range of options from a blank to a fully fitted out tank. 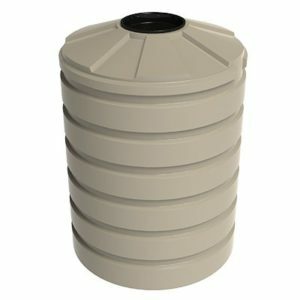 Bushmans have the chemical or industrial tank for all your storage needs. Manufacturing processes often require the use of storage tanks for both water and chemical storage. Water is used in manufacturing in a multitude of different ways including cooling water, water used for washing down, water storage for food production, water storage for cleaning and water used in the manufacturing process. As a water tank manufacturer, Bushmans have a large range of storage tanks for these manufacturing processes. Bulk chemical storage incorporated into a production process is a very efficient way to manage chemicals on site. The key to the chemical storage tank is to have a tank that provides safe storage. To ensure safe storage of chemicals, the tank or container must be compatible with the chemical to be stored. All chemical storage tanks and industrial storage tanks are designed and made to ensure they perform to the level required by industry and specific application. When there is a focus on ensuring the safe storage of hazardous goods, Bushmans have the right chemical storage tank for you. The polyethylene raw material that Bushmans use in their chemical and industrial tanks is our own Sunsmart® product and this is an advanced generation linear material that has been used extensively in the Australian market. Our quality raw materials provide the strength coupled with superior chemical resistance. 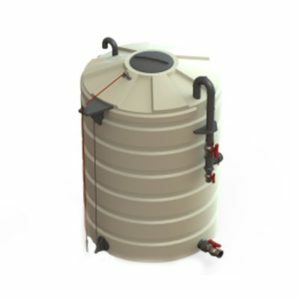 Bushmans’ industrial tanks are ideal for use as a holding tank for chemical storage. 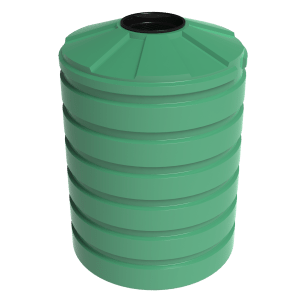 Bushmans chemical storage tanks and industrial tanks are food grade meaning they can be used as a food production tank, and are ideal for storage in factories, warehouses and hard stand areas. 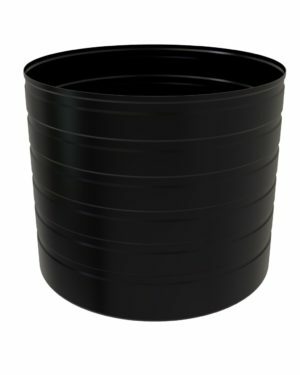 They are suitable for water storage, chemical storage, water treatment systems, commercial water storage, cold water storage and a wide range of chemical storage. This includes ammonia, sodium hypochlorite, hydrochloric acid, chlorine, sulphuric acid, and many more chemical and food ingredients. Chemical safety is a major concern for us. It is important that whatever chemical you may be storing is compatible with the tank. Learn more from our Chemical Resistance Chart. Bushmans’ in-house fleet of delivery trucks deliver products from factories in Queensland, New South Wales, Victoria and South Australia and our staff are trained in all aspects relating to safety and other compliance issues. 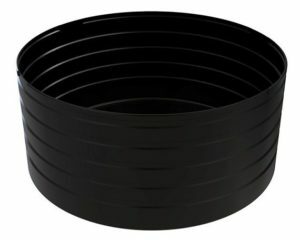 There is a comprehensive range of fittings, accessories and attachments to meet the requirements for most applications design. 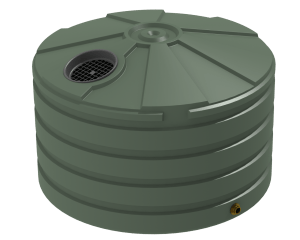 For our Frequently Asked Questions on industrial tanks click on this FAQ link. This will provide additional information on how to maximize the service life of your tank. Chlorine is a widely used chemical in areas such as swimming pools, cleaning products and industrial processes. However, it must be stored in a safe way to protect people and the environment. State governments have strict Work Health and Safety requirements for storing chlorine and there are significant penalties for incorrect storage.